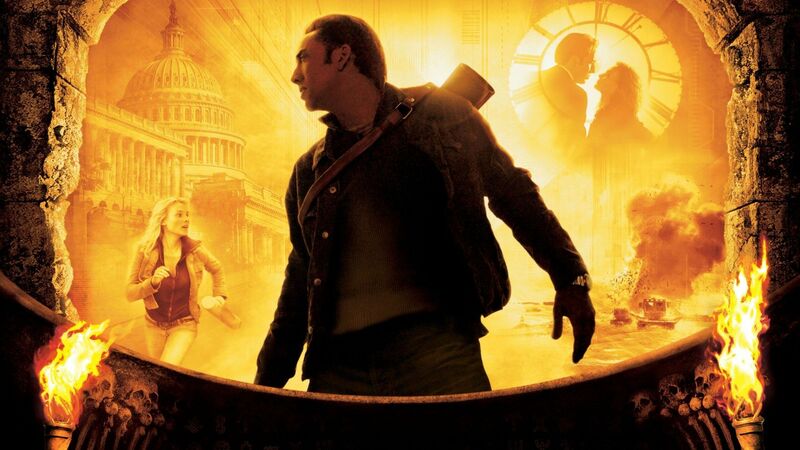 Benjamin Franklin Gates (Nicolas Cage) has known there’s something special about his family his whole life. Specifically, they’re treasure hunters, and one special treasure in particular. A chest that was hidden by the Founding Fathers of the American Revolution. His grandfather believes clues to the whereabouts of the treasure are hidden in prominent monuments and artefacts from the war, and despite everyone’s best advice Ben decides to go after it. 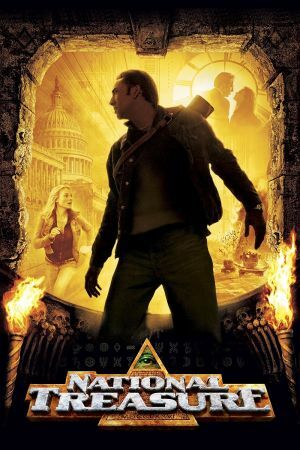 He’s not alone though, he’s got an old associate, Ian Howe (Sean Bean), in tow, who’s also after the treasure, and he manages to pick up the rather saucy Abigail Chase (Diane Kruger) to help him out. The result is a movie which seems to have a rather weak premise, in fact someone had to drag me to the cinema to see it, literally, but don’t let that deceive you, it really turns out to be quite an enjoyable 2 hours of celluloid entertainment. Fast action and a smooth plot keep the excitement going from start to finish. So if you’re looking for a fun couple hours to celebrate the end of exams (or nurse the hang over of celebrating the exams) check out this film at the Uniplex.